This abiding word carries healing and health. We’ve only seen one side of it. 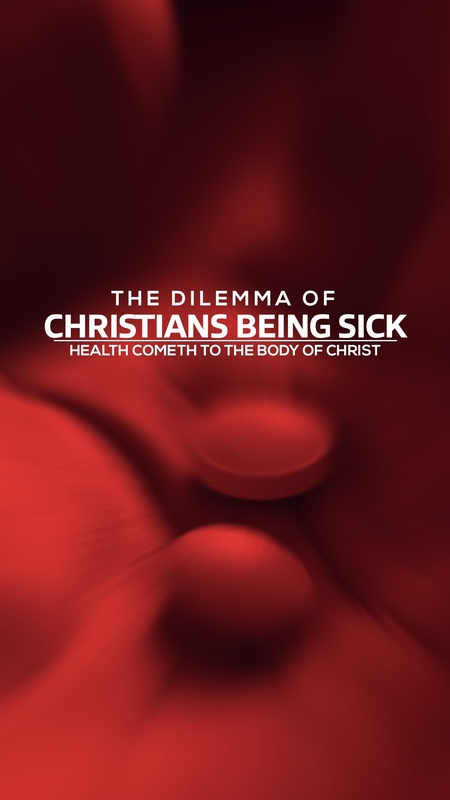 We saw it carrying healing, but today apostolically, the Lord is revealing to us that we can walk in divine health. As we study how to take care of our bodies and not let the commercials of the world tell us what to put in our bodies, but to put nutrients in our body. Becoming nutritarian, counting the content on what can enrich my cells and assist my cells to keep the healthy body God has given me. 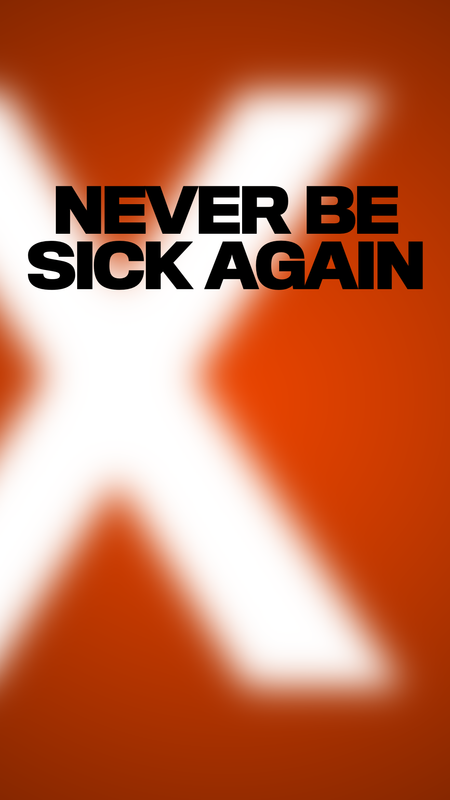 No matter how much disease is around you, you have the divine right to walk in divine health as a child of God. So sit at Jesus feet. See Luke 10:38. Those two sisters, Mary and Martha. One was cumbered about much serving. We’ve pushed every button, pulled every string, and prayed every pray trying to get healing and health in our bodies and get rid of pain. 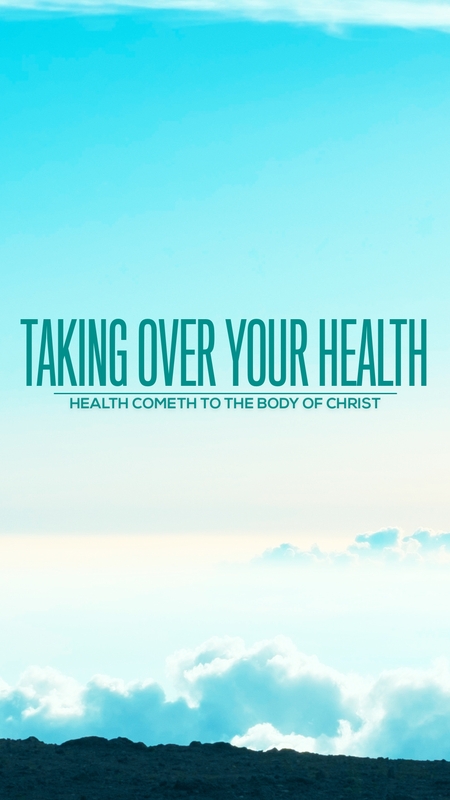 But today the Lord is revealing to you how to walk in your divine health by taking care of your body. I see you in a healthy place! Just like He said he would lead us to our wealthy place, today God is leading you to your healthy place! I receive this for my life, for the lives of my family members, and the lives of my church family!